Indicated for arthritic conditions, tendon and ligament damge and all conective tissue repair. Supplement daily to help suport and maintain joint function. Essential for joint repair and maintainance. 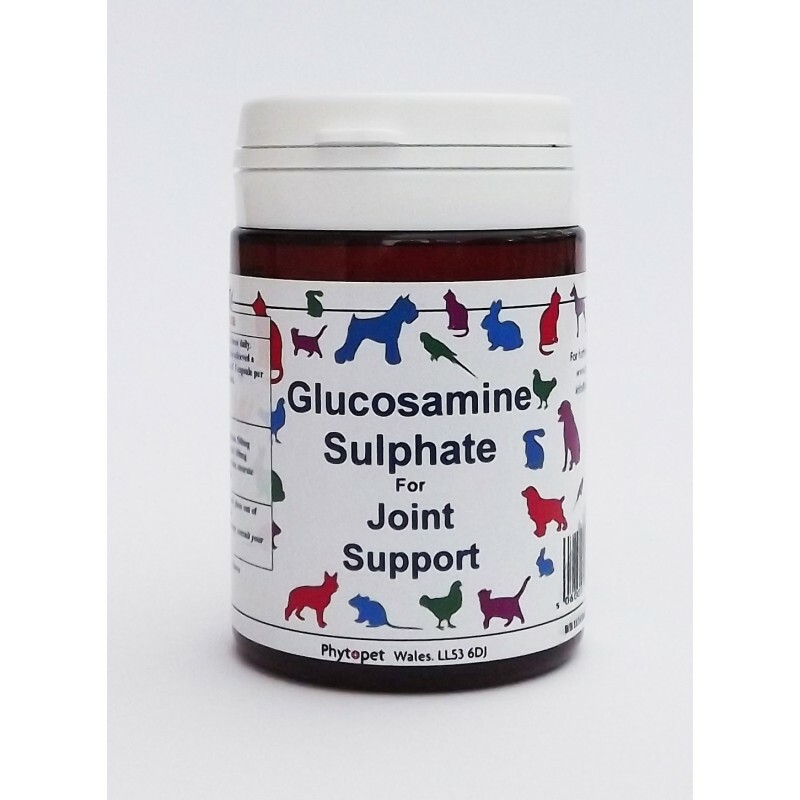 Glucosamine suphate is an amino sugar formed from glucose and the amino acid glutamine. Normally made by the digestive process, Glucosamine Sulphate is fundamental in all connective tissue manufacture. Connective tissue or collagen is rich in protoglycans, which are made up of glycosaminoglycans (GAGs) and protein. 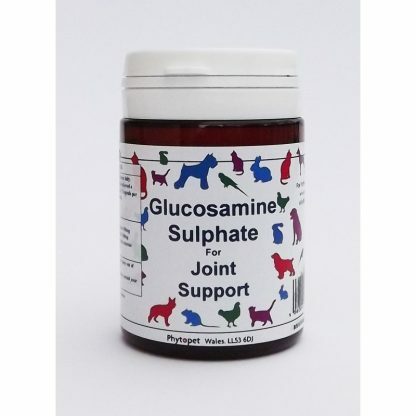 Glucosamine Sulphate is the main precursor in GAG production. It appears that as some animals age, like humans, they do not manufacture enough GAG, one of the major causes of osteoarthritis. 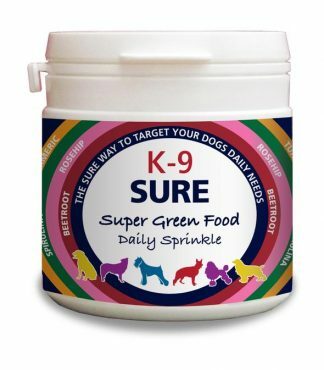 Supplementation with orally administered Glucosamine Sulphate has been shown to be very beneficial in the treatment of osteoarthritis. Non acidic vitamin C. Vitamin C is essential to cartilage repair and manufacture. 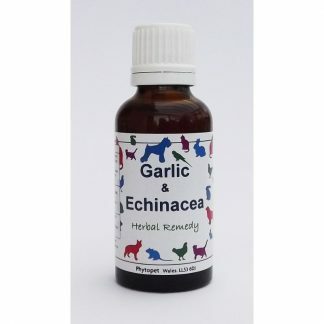 Herbs, including, Boswellia, Cats Claw, and Turmeric. 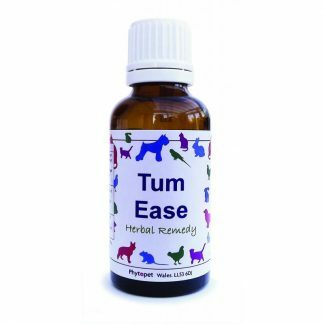 have been shown to exert a notable anti-inflammatory effect upon arthritic joints, easing pain while Glucosamine starts to repair the joint. 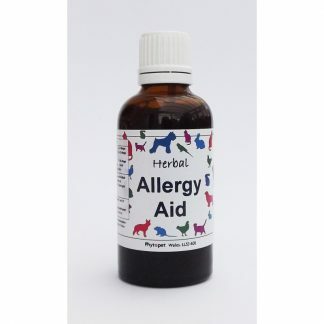 Topically, massage area with olive oil or any rubbing liniment which you find useful.